Looking for something to do Columbus Day Weekend? Head to the Sandwich Fair in New Hampshire to get in the Fall spirit with your friends and family! One of the best parts of the Sandwich Fair is enjoying all of the different kinds of food that the vendors have to offer. 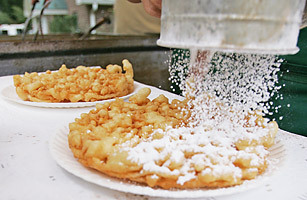 The food ranges from funnel cake to candy apples, to fried pickles, to cotton candy. If the weather is on the chilly side, grab a hot chocolate or try a delicious cup of hot apple cider. Who doesn't love seeing cute farm animals? The Sandwich Fair has a large selection of cows, llamas, pigs, chickens, bunnies, horses, goats, and so much more. Along with tons of pictures, you can even feed and pet most of the animals. 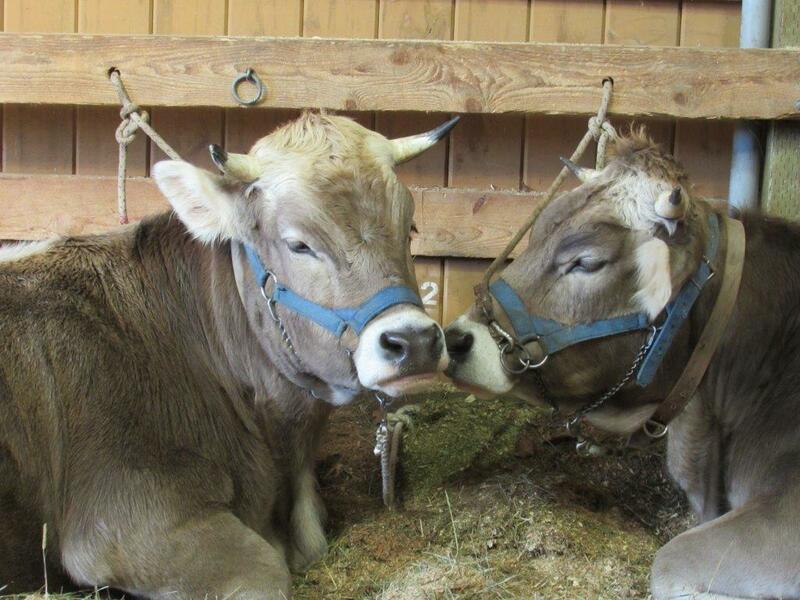 The animals participate in many events such as, horse and ox pulls, and demonstrations of milking and shearing sheep. 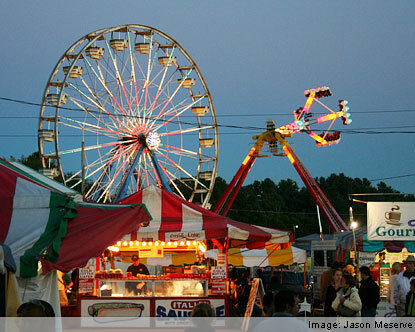 Carnival rides are one of the most popular things to do at the fair. One of the most notable rides is the ferris wheel located in the middle of the fairground. It’s a classic ride with a great view of New Hampshire’s beautiful foliage. There are also plenty of exhilarating rides for those who seek more of a thrill. The craft building has several arts and crafts that are all handmade. 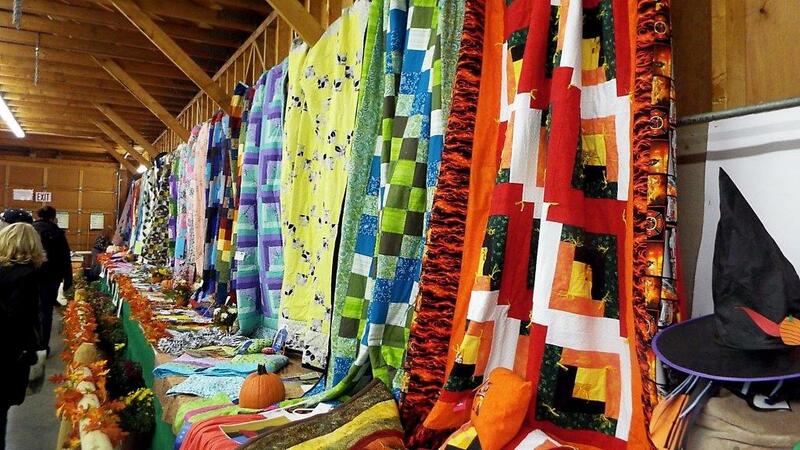 The items range from quilts, to jewelry, to needlepoint work, to soap, to pottery, and more. The artists display their pieces in the hopes to win a monetary prize based on how well they designed and executed their pieces. This is a great opportunity to check out the arts and crafts of local communities. The vegetable building displays vegetables and fruits that are awarded for being the best of their variety, such as apples, carrots, tomatoes, and cucumbers to name a few. The vegetable building is another great way to check out local products with an artistic twist. Participants often creatively decorate their vegetables to look like a person or an animal. There is also a division for carved pumpkins that are awarded prizes based on detail, spookiness, and humor. 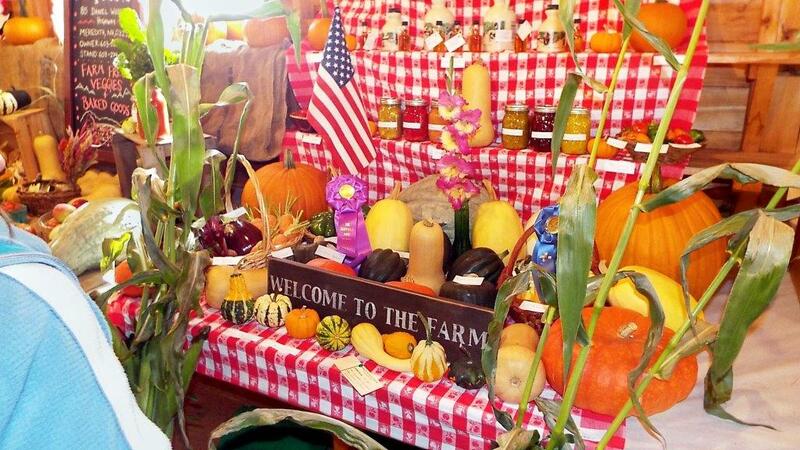 One of the most impressive awards is for the biggest pumpkin at the fair and it can be over two hundred pounds! These are just five things to get you started at the Sandwich Fair, but there is always so much more to offer! Grace is currently a sophomore at Boston College with major in Sociology. When she is not writing for Her Campus, she can be found spending time with friends, going on hikes, and taking pictures of her dog. She also loves New Hampshire just as much as her hometown city of Boston.